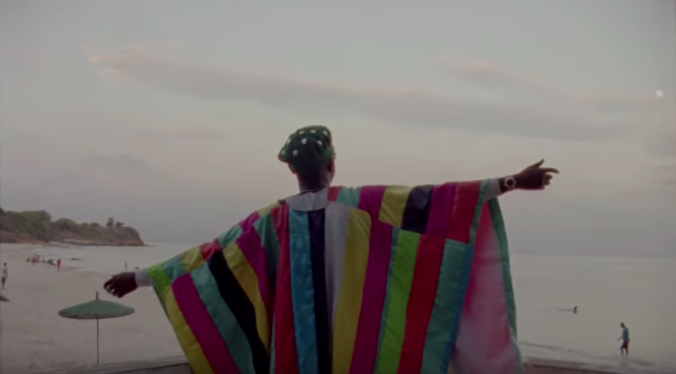 American electronic dance music trio, Major Lazer unlocks a brand new visual for "Loyal". The afrobeats and dance fusion bop features Nigeria's Kizz Daniel alongside Jamaican's reggae star Kranium. Familiarize yourself with "Loyal"; below!